From Holland to Grand Haven to South Haven, Holland Hospital continually improves the health of the communities we serve with expanded access to quality health care, new services and specialists and a patient experience that’s second to none. 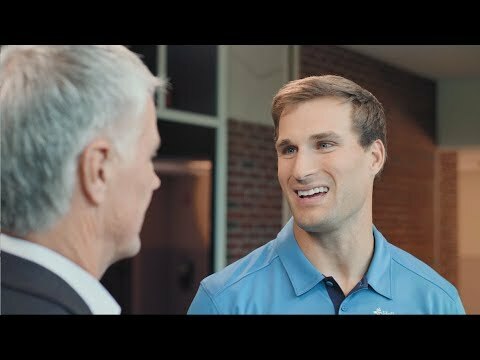 Watch our 2018 year in review. Providing access for our underserved and underinsured neighbors is one of the many ways we serve and support our Lakeshore community. 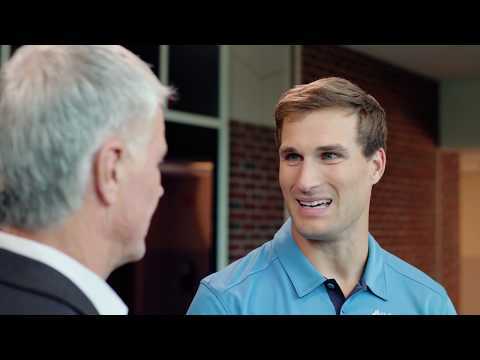 Holland Hospital President & CEO, Dale Sowders and pro quarterback Kirk Cousins go on the record with candid, unscripted conversations about leadership, culture, responsibilities and more. Recruiting the best helps us to be the best. Culture is one of our greatest strengths largely because of our superior workforce. Leadership and setting a thoughtful, clear direction for the common good is a privilege. Working together makes achieving common goals possible. Stewarding Holland Hospital to maximize resources and access to quality care is a key responsibility, as is affirming the successes and contributions of others. Outstanding financial performance is one of our five strategic essentials and a key aspect of our vision to be the preeminent stand-alone hospital in West Michigan. At Holland Hospital, we’ll encourage and reward your best, so you can grow and give your best—no matter your role.